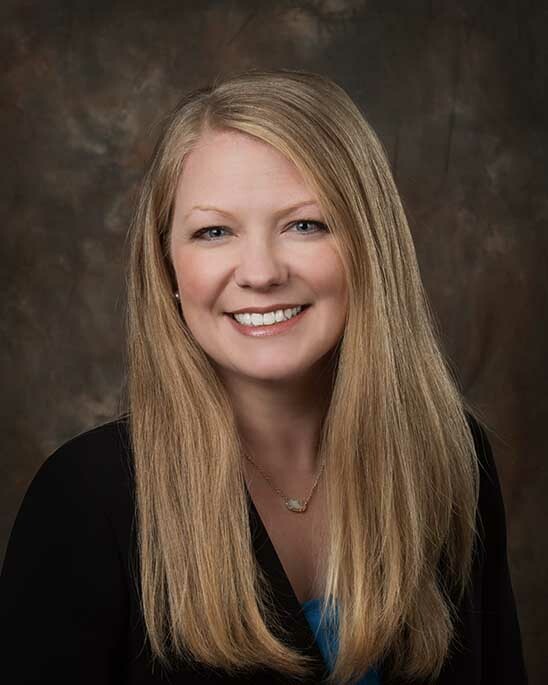 Jennifer has devoted most of her career to defending physicians and other health care providers in medical malpractice litigation throughout the State of Texas. She works closely with her clients as they navigate all stages of litigation, ultimately striving to achieve a favorable resolution whether through settlement or trial. Jennifer has also assisted health care providers with matters before the Texas Medical Board, peer-review investigations, and credentialing issues, as well as business-related matters. Over the years, Jennifer has also represented clients in other areas of law including trucking, premises liability, and other personal injury matters. Jennifer lives in Dallas with her husband and their two sons.